“Parenthood” TV series Revival? can you say “YES PLEASE”!! 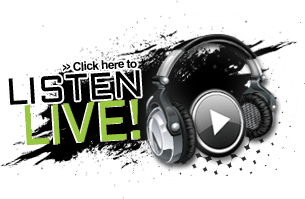 August 19, 2016	Mary Cenci, Totally Mary! Say it IS so! 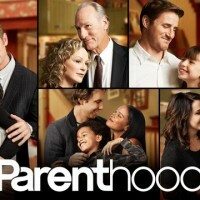 “Parenthood”, one of my (and I know yours) favorite TV Series is chatting about a possible revival of the series! As a matter of fact…they’re saying its not “if” but “When”!! Please don’t wait too long…..right? It’s been nearly two years since the Braverman clan wistfully strolled off that baseball diamond in the Parenthood finale and, by our calculations, that means it’s time to check in with series creator Jason Katims about a revival.